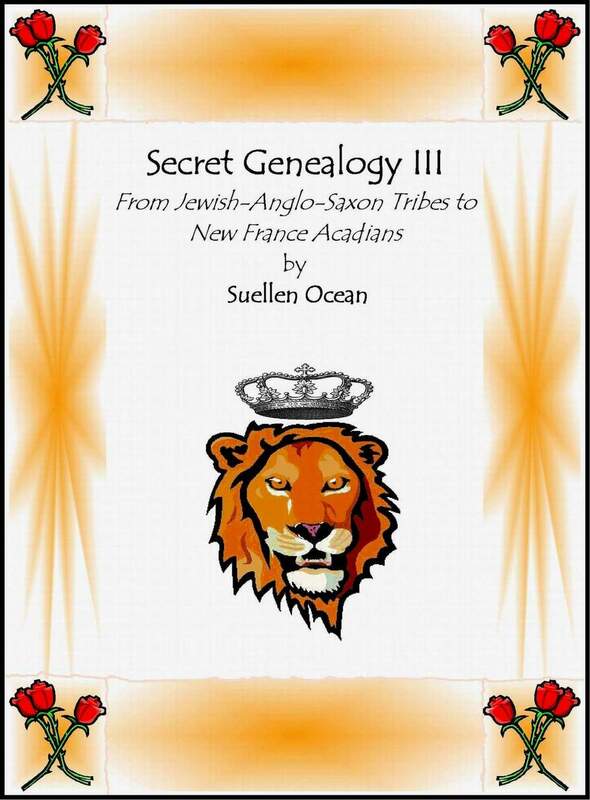 December | 2014 | Ancestry/Genealogy/Converso Jews? Throughout history we find much contempt between different ethnic groups. Through ignorance and a lack of understanding history, that contempt continued through generations. 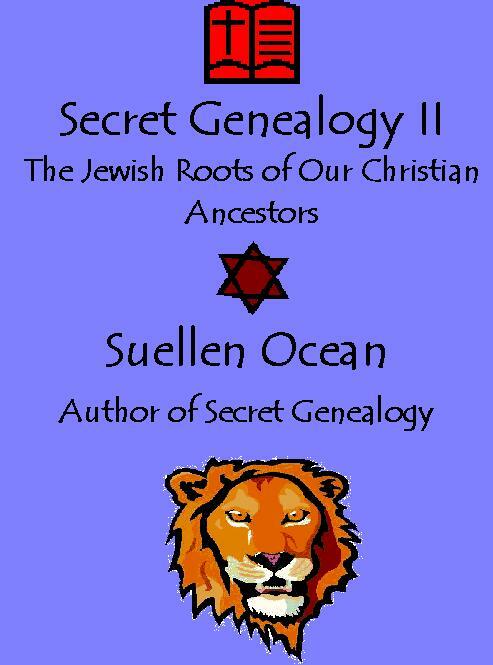 This is why many of us have Jewish ancestry and it is hidden. Like Rebecca and Isaac in the story “Ivanhoe,” our Jewish ancestors wanted to find peace and safety. Unfortunately, they believed hiding their Jewish ancestry was the way to accomplish this. Biblical History: What Kind of Games Did Ancient Jews Play? I’ve been reading a Biblical encyclopedia and ran across an entry about games and entertainment. Scouring through the Bible, researchers found that among “serious-minded” Jews, music and dancing was usually of the religious nature. Popular games included archery, and lifting heavy rocks to prove a man’s strength seems also to have been a festive pastime. Children pretended they were grown-up and imitated weddings, much like kids still do today. Ancient Israelite children seemed to have enjoyed playing “funeral” as well. The ancient Israelites loved guessing riddles too. Religion – What’s the Most Close-Minded Thing Genealogists Run Across? 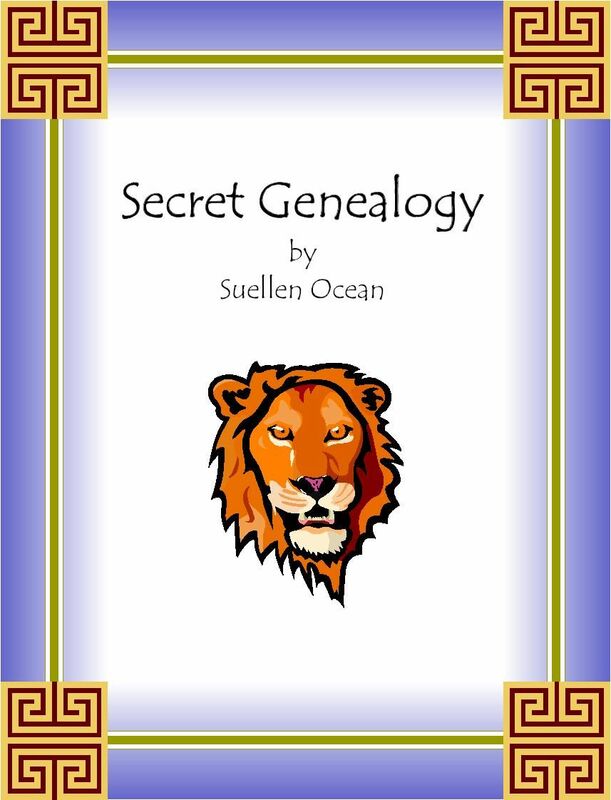 Genealogy: Am I Related to Someone Famous? How can we make connections going back hundreds of years when trying to find our ancestors? Especially when they have abandoned their original religion and culture, moved across the seas and started new lives. For many of us, our ancestors have really changed. They have changed so much that we don’t recognize them or refuse to because their lives and belief systems are so foreign. Occasionally, a genealogist will find the same profession or brilliance running in the family tree for hundreds of years. There are people who share the same surname as a great musician or mathematician but can’t make any connection to that person other than the surname. The links are lost to the ages. But keep trying. Read all you can about that famous person and make a timeline. Over the years as you find more information, fill in the timeline. Someday you might find some little piece of historical evidence that proves to you that your own musical genius just happens to run in the family tree. Royal Couple William and Kate… Are They Jewish?